Renovated 2 bedroom apartment available for holiday rentals situated in the gated community of Aloha Gardens with 24 hours Security. The community has beautiful communal gardens and 3 swimming pools, one of which is heated. The apartment is fully renovated including a new kitchen. 2 good sized bedrooms, 1 bathroom with hydromassage and a comfortable living room with access out onto the terrace. Great apartment in an excellent location. The property has Spanish TV-channels and also Apple TV system where also Netflix can be used. My wife and I had a very enjoyable stay over the last two weeks. The apt. was very comfortable and well equipped, with a lovely balcony with a quality table and outdoor seating.  We have found Nordica an excellent company to deal with, Katie and Marianne were very helpful with the booking and arranging taxi transfers. Rating 5 stars.